Welcome to This Modern Life! We sell hand-picked collections of fun and modern decor for babies, kids and your home. Our vision is to offer products that can grow with your children, look great for years and be equally at home in a nursery or living room. 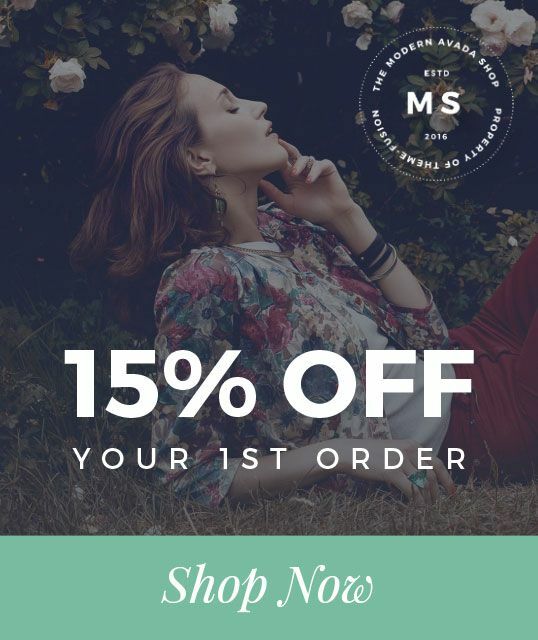 We combine modern, retro and scandi inspired items and are passionate about supporting other small businesses aiming to continually increase our stock of eco-friendly products. We genuinely love what we do here and hope you love our exciting range of homewares and décor. Small Faces Illustration celebrates moments of motherhood through watercolour and ink portraits. In an age when photographs are taken daily and do not have the same uniqueness as in past times, a minimalist portrait is an alternative that fits any kind of interior, brings warm memories and makes them last longer. A brand created by a mother and an artist painting from her home studio in London. Coco & Wolf is a contemporary and luxury Liberty print lifestyle brand. We sell beautiful, luxury loveliness for you and your little one, all handmade in our Somerset based design studio. From the tiniest clothes to the prettiest homewares, at Coco & Wolf believe every home has a space for Liberty’s quintessentially British prints. This isn’t about full or frills, all of our in-house designed products evolve around clean shapes, delicate detailing and luxury fabrics with modern styling. Welcome to the enchanting lifestyle brand Belle & Boo. Cherished throughout the world for its charming and nostalgic story-book illustrations that will leave you wishing you were a child again. From wall décor to stationery, homewares to books, Belle & Boo is a gift to be passed down through the ages. Braveling is a baby and children’s accessories brand for little ones aged 0 – 8 years. Previously known as Little Titans, the brand was founded by Carly Hardy and Sophie Charles and launched with a collection of tights for boys. The collection was so successful that Carly and Sophie decided to add unisex designs that both girls and boys can enjoy wearing. A range of leggings and tights for older children up to 8 years soon followed, and the brand have also added cosy bobble beanies and longsocks to their collection of accessories. Helen Wetz and Fiona Chow became friends over 10 years ago whilst living and working in the Big Apple. They launched Avery Row with their clever Go Everywhere Mat and a collection of blankets, cushions and fabrics in their signature prints followed soon after. The brand has recently added baby cot sheets, baskets, and nursery decoration — expanding their existing collection of stylish and practical accessories to delight both parents and babies alike. At Archie's we strive to curate a collection of "beautiful little things for beautiful little things". Our collections of lovingly made baby bedroom furniture mix the beauty of classic heritage with contemporary trends so you can create a timeless space which your little one will enjoy, even when they become not so little anymore. Built to last from solid wood, our furniture can withstand the bumps and knocks of family life, while our future-proofing conversion technologies ensure our furniture will grow with your baby. For peace of mind, all our furniture has Greenguard’s highest level of accreditation, showcasing our absolute dedication to reducing the exposure to chemicals in your baby’s bedroom. Become a Boori family today by shopping our award winning furniture collections. Young Soles is a luxury children’s footwear brand with a collection of shoes, sandals and boots for both boys and girls from baby to junior. Blending retro-cool with classic British heritage styles, our shoes are designed in East London and made in Europe using the highest quality materials. We acknowledge current trends and give them our own twist, but always ensure we stay true to our brand. Whether we borrow from childhood memories, music, or a style movement, there is always inspiration to be found. WE ARE // THE CLARKES are Anna and Simon. We’re married, to each other, and live with our two cats Mumford and Matilda in Leamington Spa. We are photographers and film-makers by day and film-watching cheese-eaters by night. We want to give you fun, relaxed, creative photographs of you and your families. We love shooting on location using natural light so we can get the best out of you so get some real, honest images you love and can stare at for years and years, and share on Facebook, and use as screen-savers, you get the idea.